We talk about watches quite a bit here at WWR (obviously), and, if you’re like us, you probably have more than one automatic watch kicking around in your watch box. So, how do you keep them all running and accurate (aside from a strict wear rotation)? With the services of a watch winder, of course. 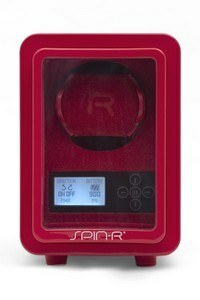 Today, we’ll have a look at the single-watch model from the folks at SPIN-R. When I first pulled the winder out of the packaging (which was quite protective, btw) I was a little surprised by the size of the winder. But, the control board and the motor need to go somewhere, so I’m guessing that dictates dimensions more than anything. Next step was to get the battery inserted (simple, using the included screwdriver), and set it to charging. Which was my next surprise. 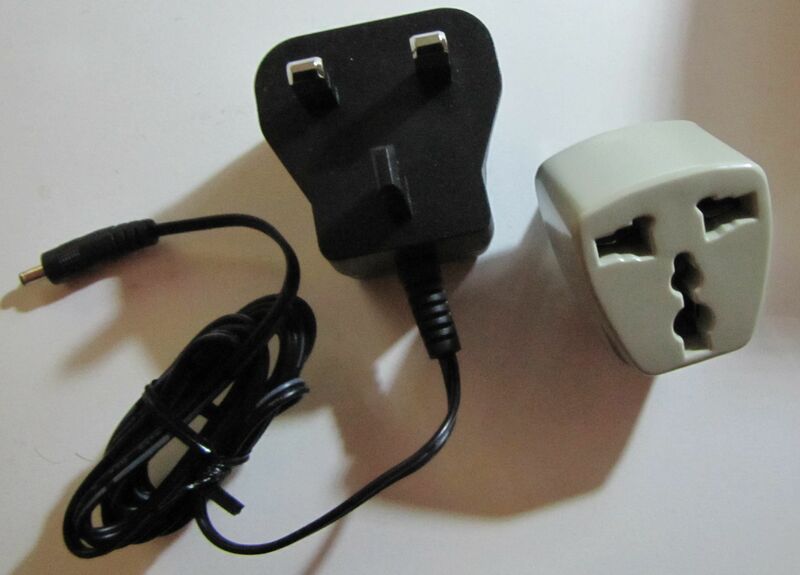 An AC adapter is included, but it’s not, by default, something that can plug into North American sockets. There is an adapter included, which worked as expected. This isn’t a problem with the device, per se. I just want you to be aware that you’ll need a few inches of space to be able to plug this in. In terms of operation, it’s dead-simple. You just dial in what you want for rotation (clockwise, counter-clockwise, or alternating), and how many turns-per-day (from 650 – 1800), put the watch on the holder, and shut the door. Curious as to how well (and quietly) it worked? Tune in tomorrow for part two!